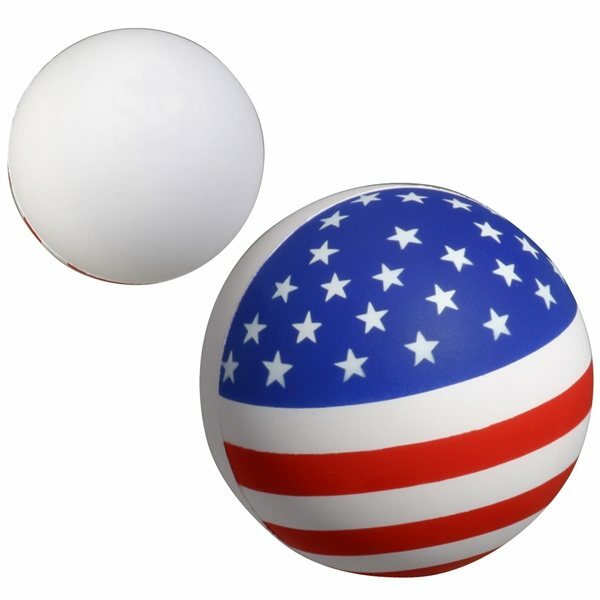 Ball - Patriotic theme stress reliever. Imprint looks great nice and big. Excellent quality, Our logo looks great. Top quality. Price could have been a little better. Compared to others it was ok. the product was great. The people who were receiving it were thrilled and loved it.